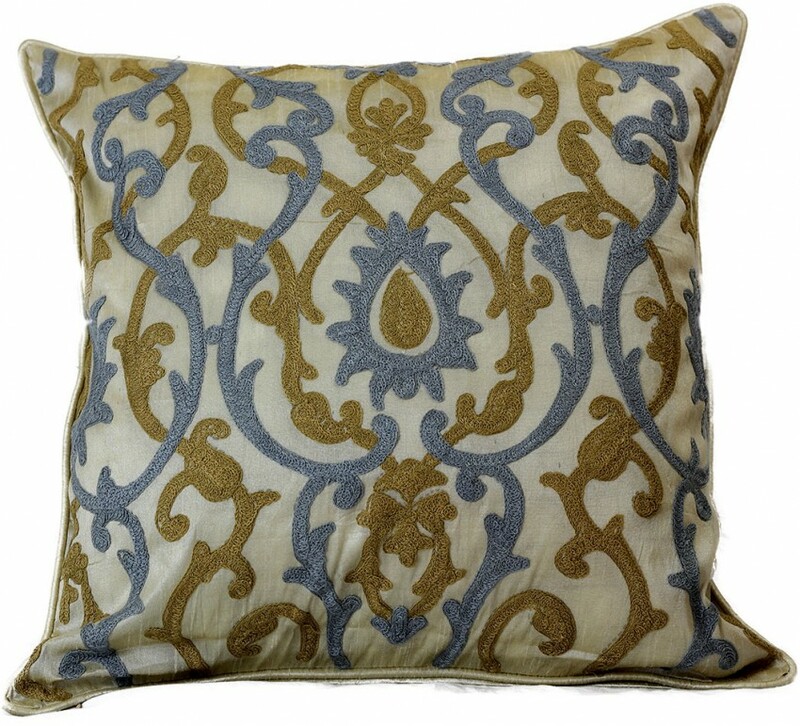 Bring a sense of unique sophistication and style to your bedroom, living room, or anywhere else in your home with these gorgeous, jacquard damask throw pillow covers for every season. This contemporary jacquard throw pillow cover set features two complementary colors that will keep your home decor up to date with today’s trends. 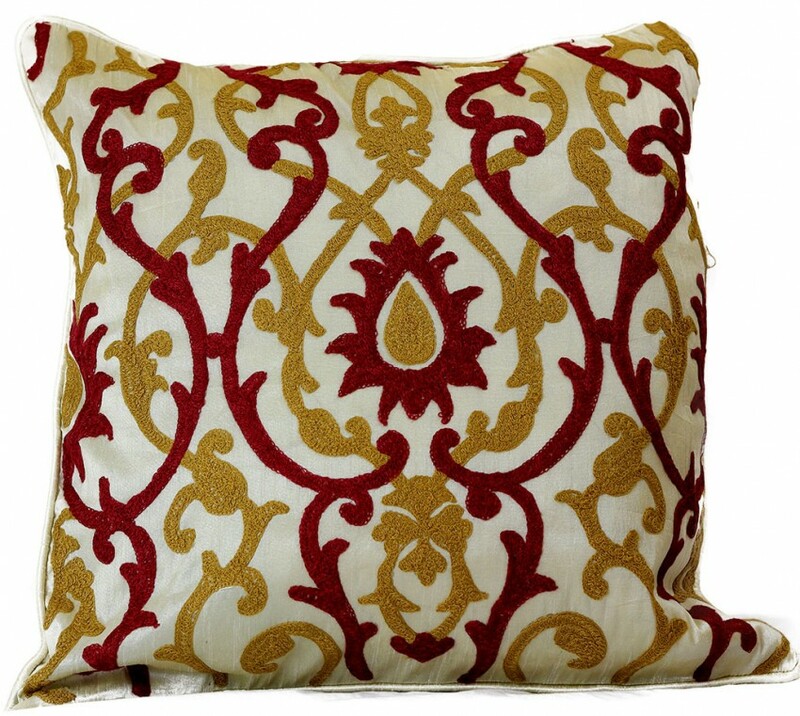 The set boasts a gorgeous, sophisticated damask-style design that will make the perfect addition to both ultra-modern and old-world style home decor. 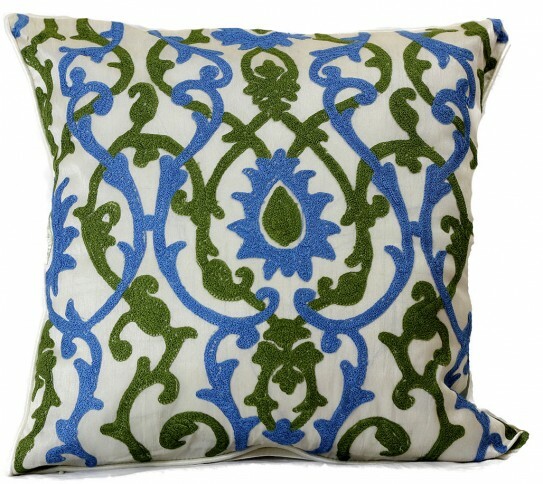 Two colors in an intricate, stylish design are intertwined together to create a completely unique home accent that draws the eye and provides a focal point for any area. Change the look of your home easily by using the hidden zippers to easily replace the cover on your throw pillows anytime the mood strikes you! You’ll love being able to always update your home decor in just minutes.